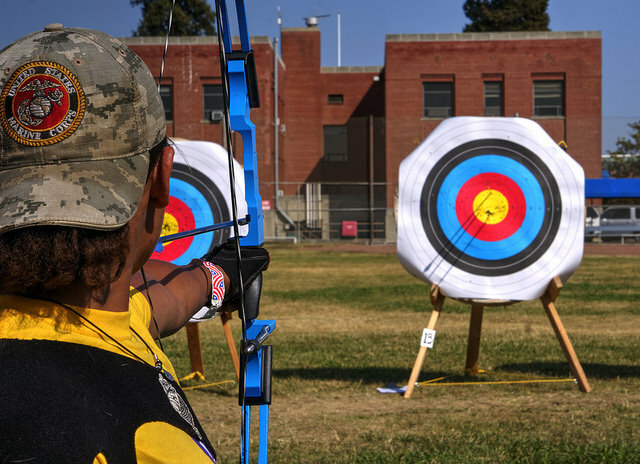 There are more and more people who live in and around the Toronto area who are catching on to the fun offered by Archery Toronto offered inside. This is essentially a new take on the game of tag, making it extremely competitive. Many people compare this archery tag to a game of paintball – but on steroids. The court that is played on is about 8000 square feet and throughout the game you are constantly moving, making it fun and great exercise. 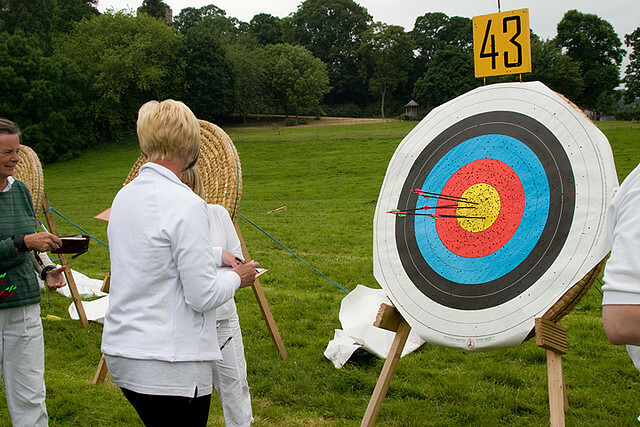 The archery games last for a period of 90 minutes, with the first 30 spent learning the rules and general target training. Finding the bow over and over again will allow your heart rate to rise and then you get to play the actual game for a period of 60 minutes. The goal is to destroy the other team – in a fun way, thought. You need to get more points than the other team, or eliminate the enemy targets within a certain period of time. You can play 10 versus 10 or even more people per team. 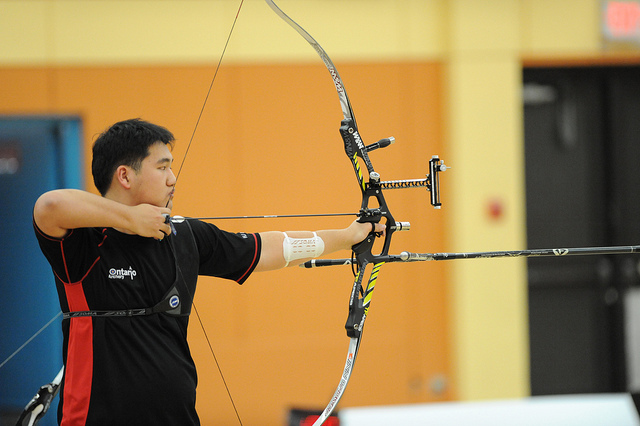 Each player will be given a bow and a foam-tipped arrow to shoot at the opposing team. You will also receive arm guards and a mesh mask. It is important to be safe and play safely to ensure that no injuries are incurred. Wearing and using the provided safety gear properly is essential to ensure everyone will remain safe during the entire game. Regardless of what type of court you are playing on, you will find that the game can become quite intense. You will have to run around the court, dodge the incoming arrows, hide beneath obstacles, discover nests of snipers and outhustle and out maneuver your opponent. If you stay still too long, chances are you will be out of the game quickly. The only breaks that will be had will be the brief pauses that will take place when beginning a new game. In most cases you will be running for a period of 60 minutes with no breaks. This is a type of high-intensity cardio that makes you think on your feet while running from your opponent. This is becoming one of the most popular activities in the Toronto area and one that you should definitely check out if you have yet to do so. Taking the time to learn the rules and then playing the game will likely have you hooked. Image by PeterThoeny,Team Ontario,alan p tonge Under Creative Common License.